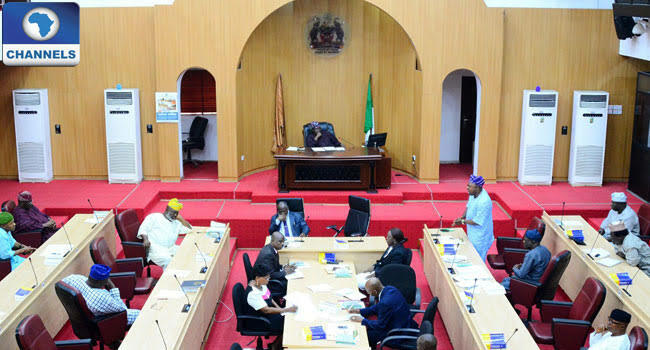 Osun State House of Assembly under the leadership of Rt. Hon Najeem Salaam has appealed to the state workforce to show more understanding and be more patient with the government over the issue of modulated salary. The assembly made the appeal in a statement by the Chairman, House Committee on Information and Strategy, Olatunbosun Oyintiloye following the declaration of indefinite strike by the state Chairman, Nigeria Labour Congress (NLC), Comrade Jacob Adekomi to be started on December 27 in the state. The parliament said that since the government has promised and shown commitment to pay the balance of the modulated salaries when the economy of the state improves, there should not be any fear on the part of the workers' unions. According to the Assembly, the state government was transparent enough in the apportionment of funds coming to the coffer of the state by setting up a committee led by a Veteran labour leader, Comrade Hassan Sunmonu to handle the apportionment, of which the labour leaders were also involved. Regretting that the economic crisis has been causing the irregularities over the salary matter, it noted that though things were improving, but the workers should be more patient for thing to take proper shape. 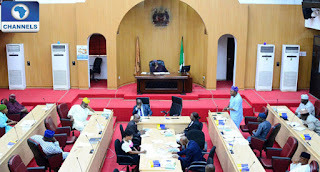 Noting that the state Assembly was also monitoring the financial capacity of the state to finally resolve the salaries hullabaloo, it stressed that the parliament would no relent until the issues surrounding the modulated salaries are resolved. Identifying with the plight of the workers, it said it is unfortunate that the economic situation of the country which is not limited to Osun has forced the government to adopt alternative means of addressing workers welfare. It added that the workers should be persuaded by the fact that the political office holders in the state are also being paid 50 per cent of their total pay due to economic crisis. The Assembly then urged the workers unions to be more patient, as they are the engine room of the government that will ensure the continuation of the developmental programmes and projects of the government.